Many consumers look at crowdsourced reviews on TripAdvisor or Yelp and understand there is a possibility that a review could be bogus. 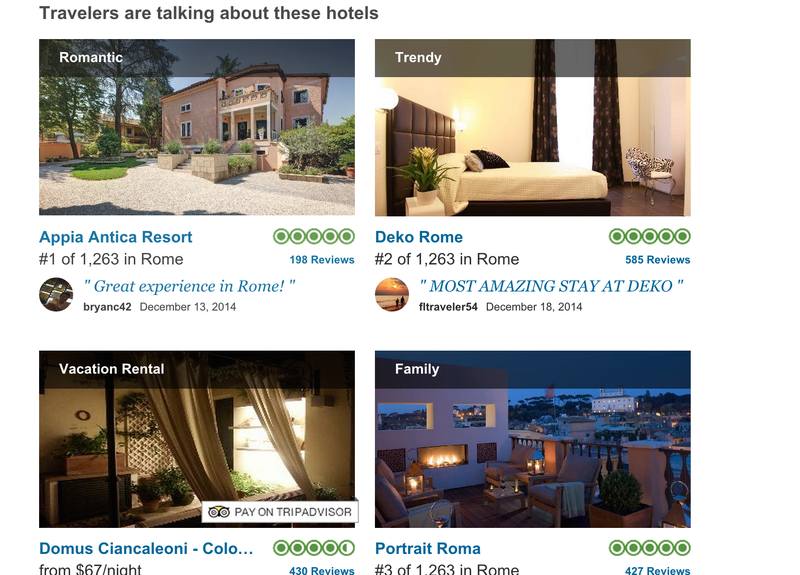 Sites like these generally have methods for detecting and blocking fake write-ups, but regulators in Italy say that TripAdvisor isn’t doing enough to stop the faux reviews and has to pay up or enact stricter policies. Reuters reports that the regulator has concluded its seven-month investigation into allegations by Italian hotel owners that TripAdvisor fails to sufficiently block fraudulent reviews from being published — especially since the site presents its content as being the authentic feedback from actual travelers. TripAdvisor’s own text touts “over 200 million candid reviews, opinions, and photos of hotels, restaurants, attractions, and more – all by travelers like you,” but the Italian regulator says such claims are “misleading information about the sources of its reviews” that TripAdvisor should stop publishing. The site has been fined 500,000 euros ($612,000), but also has 90 days to file a response. Crowdsourced review sites are incredibly controversial, especially in the food and hospitality industries. Some business owners claim that it’s too easy to fake reviews — whether it’s a shill trying to make a hotel seem nicer than it is, or a competitor trying to tarnish a restaurant’s reputation — and that angry, negative write-ups can sink a business even if the comments are fictional. A small number of businesses have attempted to fight back by instituting non-disparagement fees that penalize customers who comment negatively online about their experiences. For example, a hotel in England tried to levy a $157 fine against a couple for a particularly vitriolic TripAdvisor review. After a huge public backlash against that policy, the hotel decided to change its rules.